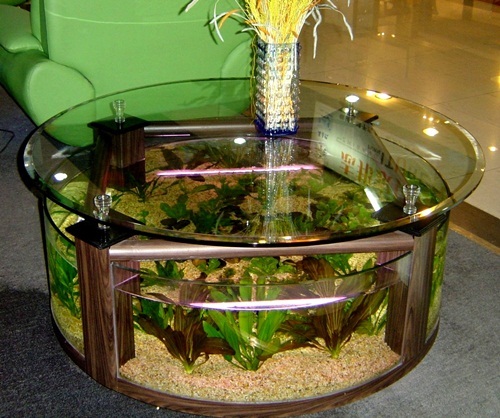 Having fish tank in your home can be quite relaxing and a great way to create such a soothing feeling and an exciting experience in your home. 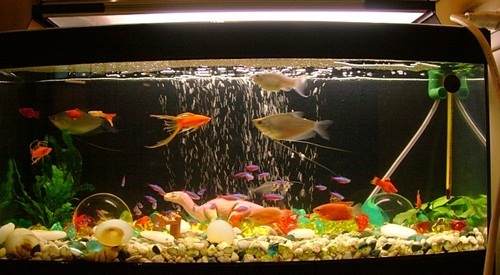 Research has proved that watching fish swim can help with conditions like reduced stress and blood pressure levels. 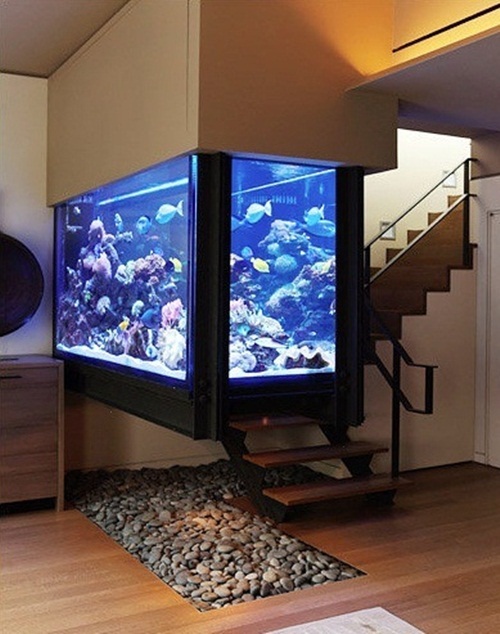 Apart from the health benefits and the ability to create a serene and calming atmosphere in the home Fish tanks enhances the interior decor of the home resulting into a cool and fascinating home. 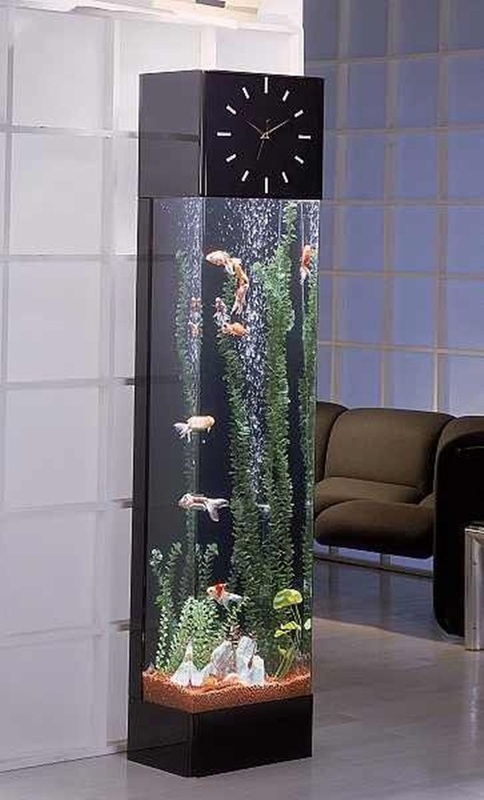 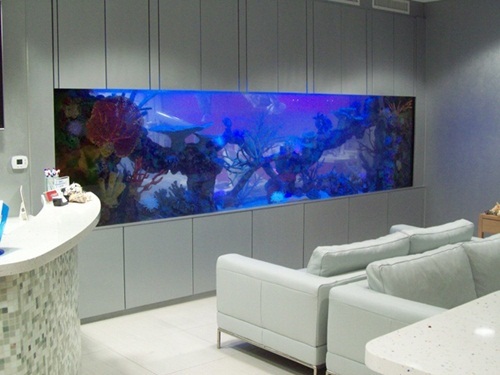 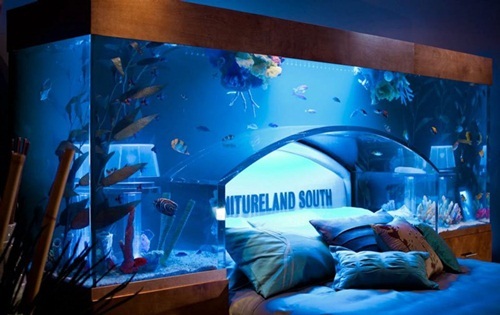 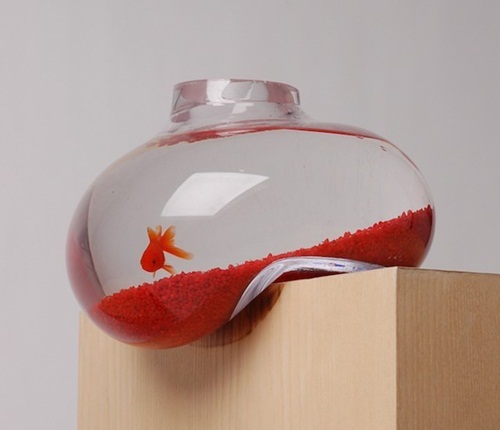 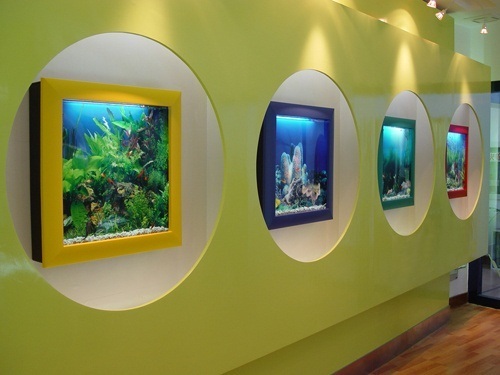 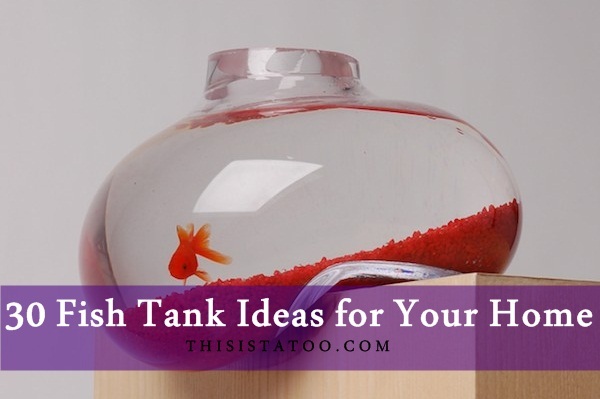 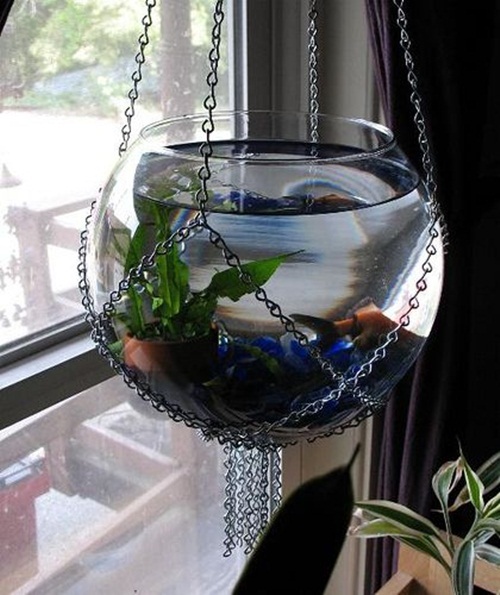 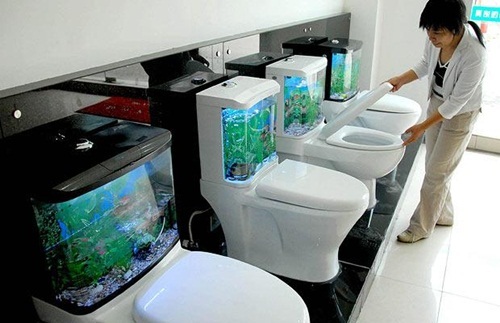 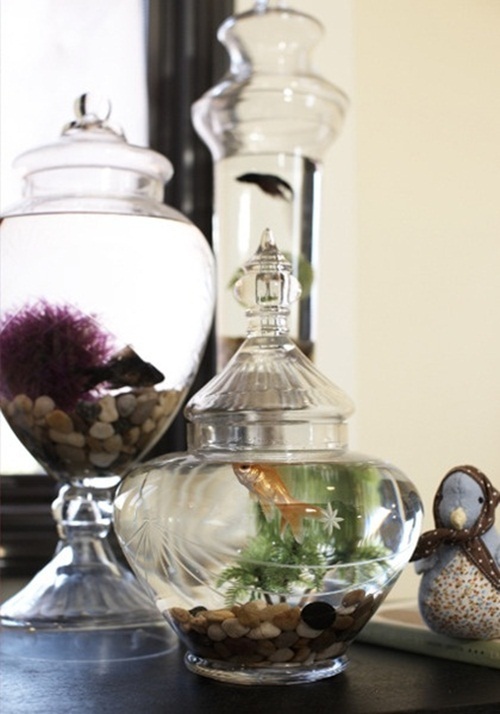 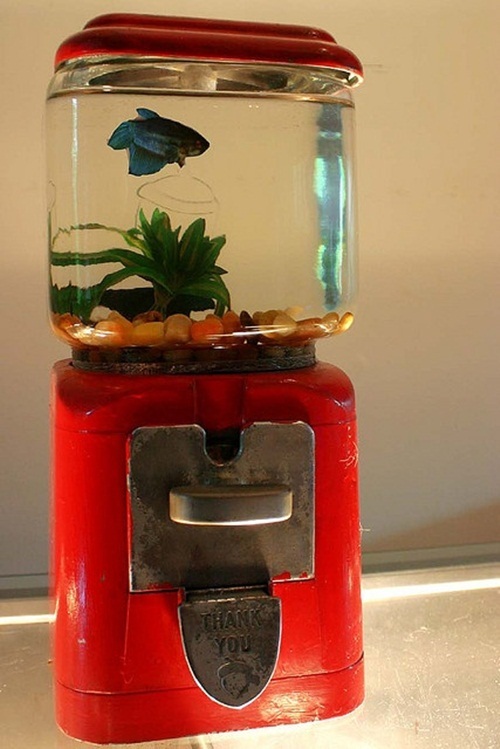 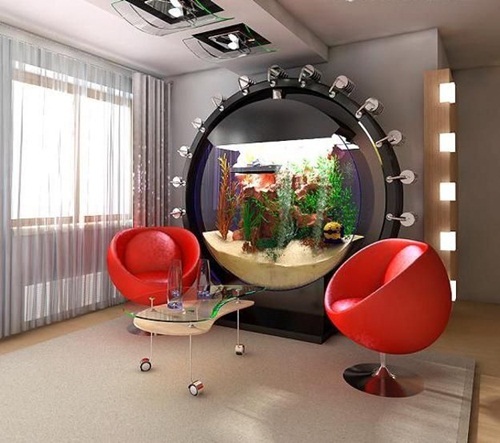 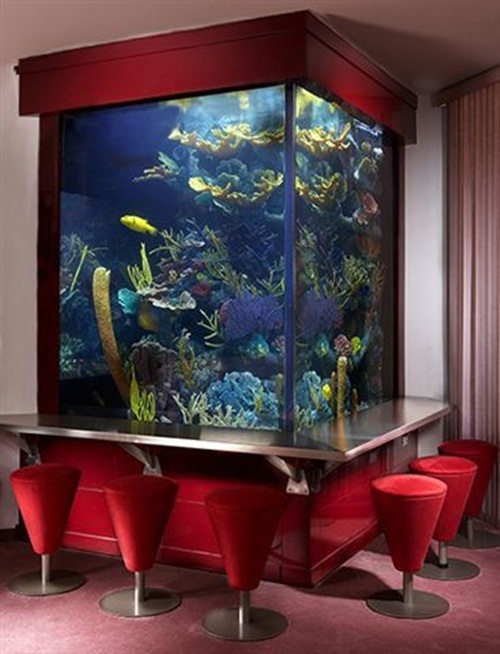 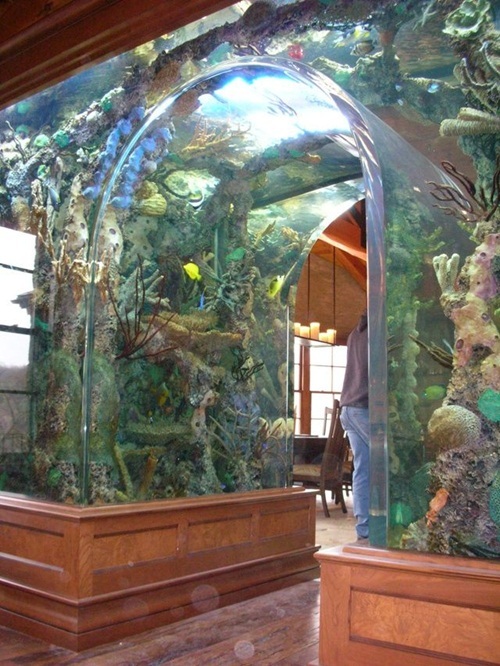 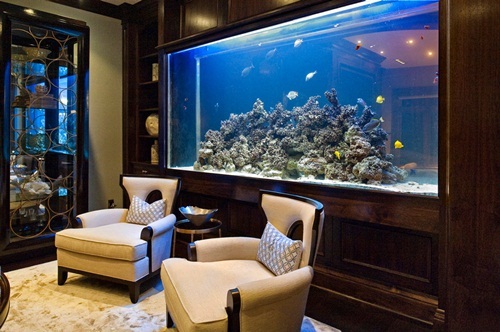 Use these fish tank ideas for a relaxing home to design a more fulfilling and comforting place to spend your life in. 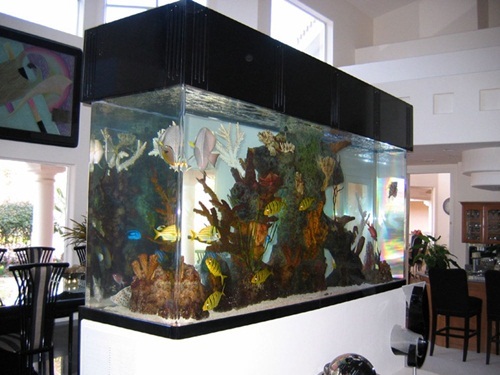 Fish tanks in homes are an attractive option for animal lovers as well as for the people who are very keen about having a well designed and well-equipped house. 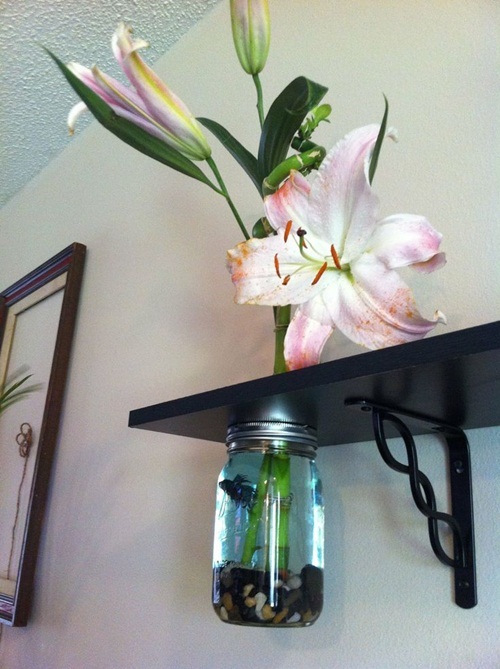 It’s a wonderful part of home décor. 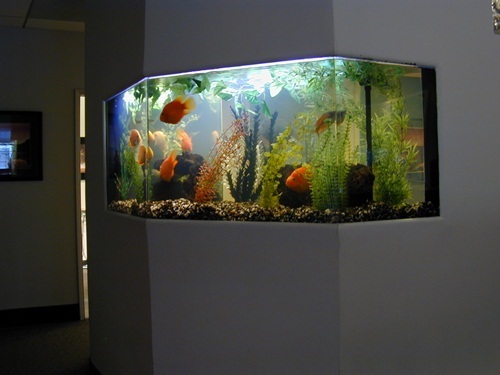 Earlier it was not so common to have fish tanks in homes but these days it has become quite an attractive option as fish tanks can be found in many houses these days. 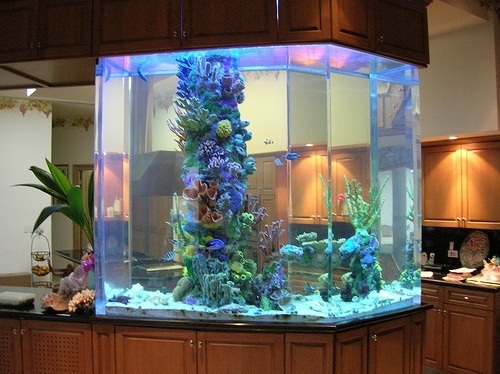 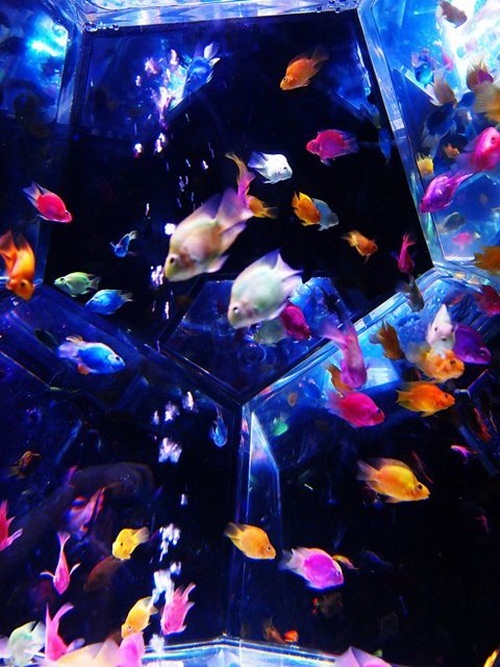 There are various lucrative ideas available with a large variety of sea animals that can be kept as pets in the house. 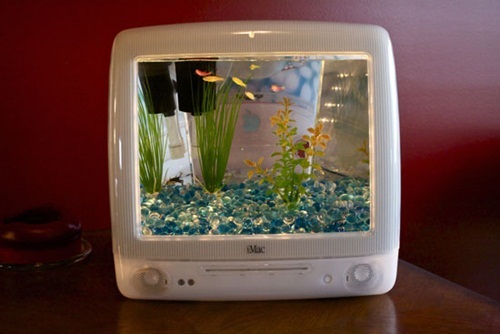 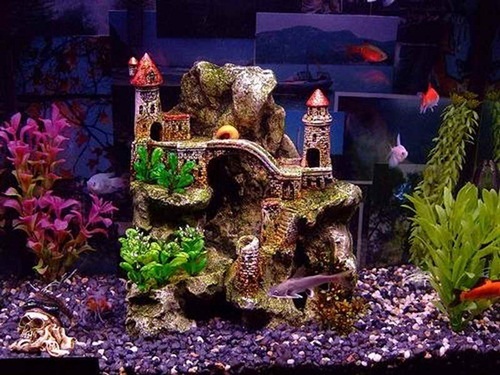 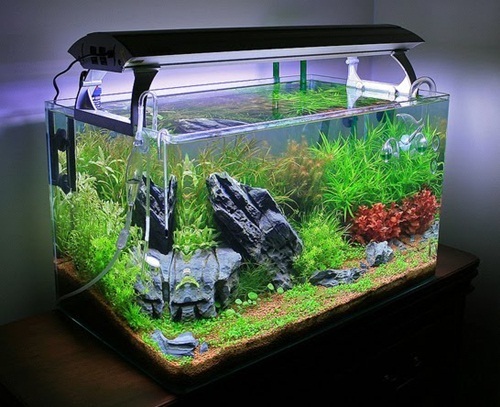 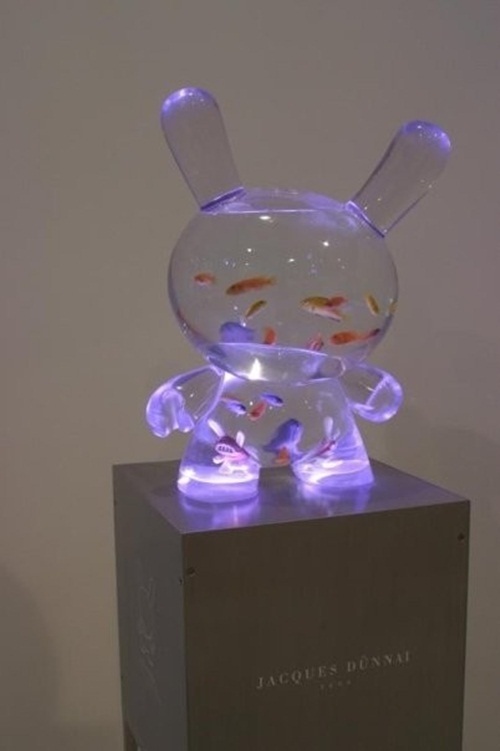 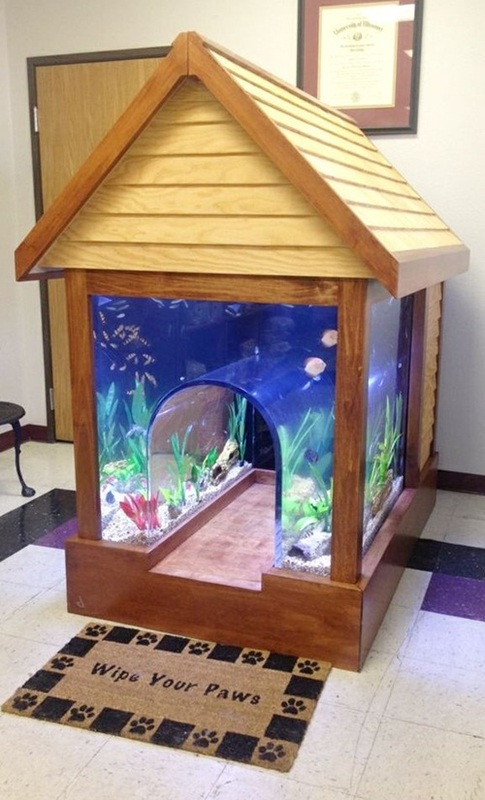 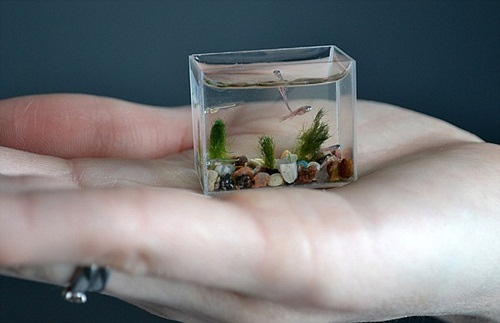 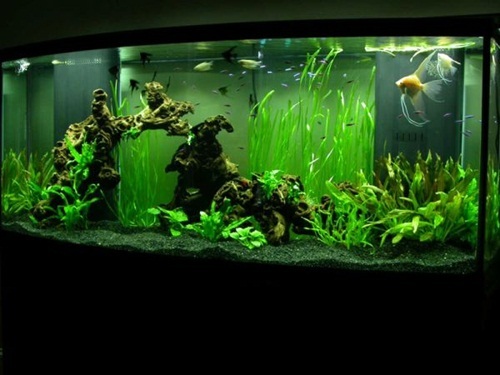 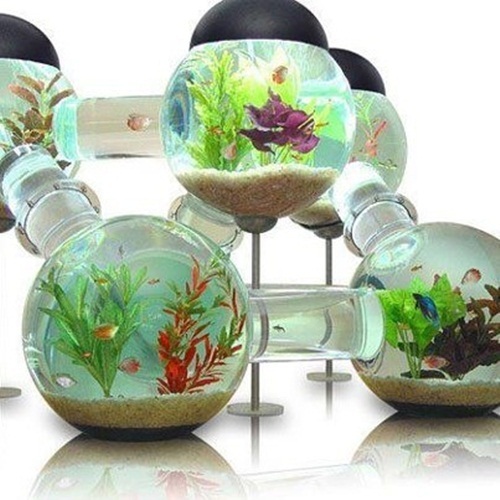 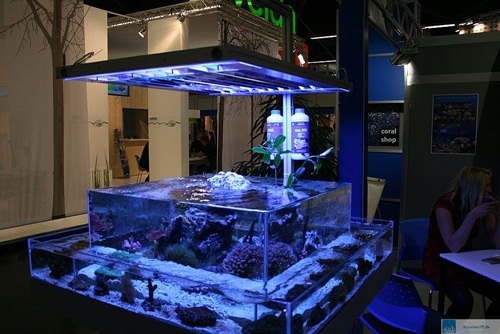 Fish tank ideas can be obtained online or can be obtained from the people selling fish tank aquariums and can also be created out of one’s own mind. 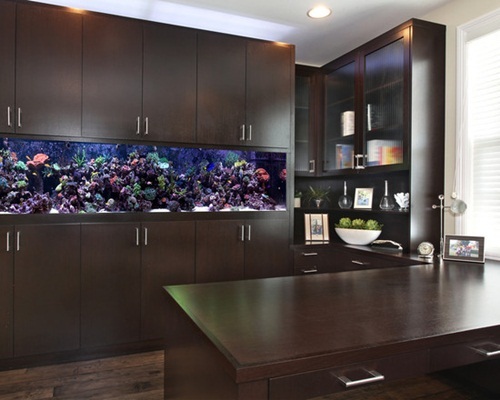 The ideas can be in collaboration with the home décor, the color of the walls or the look of the area of the house where the fish tank is to be placed.